Rural Ireland: The Inside Story is the amply illustrated catalog of the McMullen Museum of Art’s 2012 exhibition of Irish paintings and rural artifacts. Exploring the relationship between Ireland’s visual arts and cultural history during the nineteenth and early twentieth centuries, fifteen contributors—including museum curators, art historians, social and cultural historians, literary critics, a historical archaeologist, and a folklorist—examine the paintings and artifacts of the country’s rural interiors, many of them only recently discovered. A multidisciplinary approach reveals how economically marginalized tenant families arranged their homes, produced textiles and food, purchased goods, conducted business, worshipped, mourned, entertained, and educated themselves. This wide-ranging volume builds on the growing historical and literary exploration of material culture, and it provides new insight into the power of physical objects to offering deeper understanding of their owners’ lives. 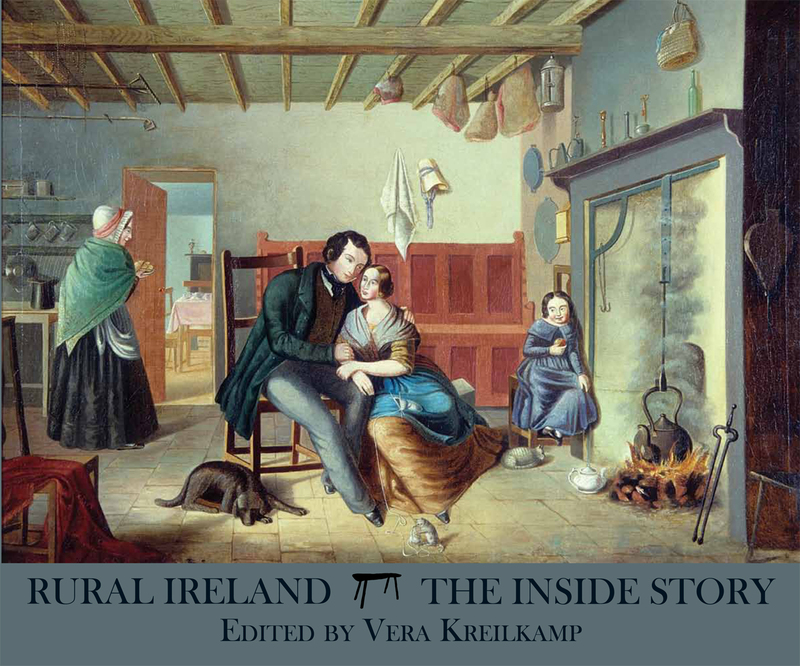 A visually stunning and profoundly informative collection, Rural IrelandThe Inside Story is an important resource for anyone interested in the visual arts and their ability to illuminate the human condition.